Rewatched Episode 19 of Friend, Our Legend today. Bad idea, hehe. 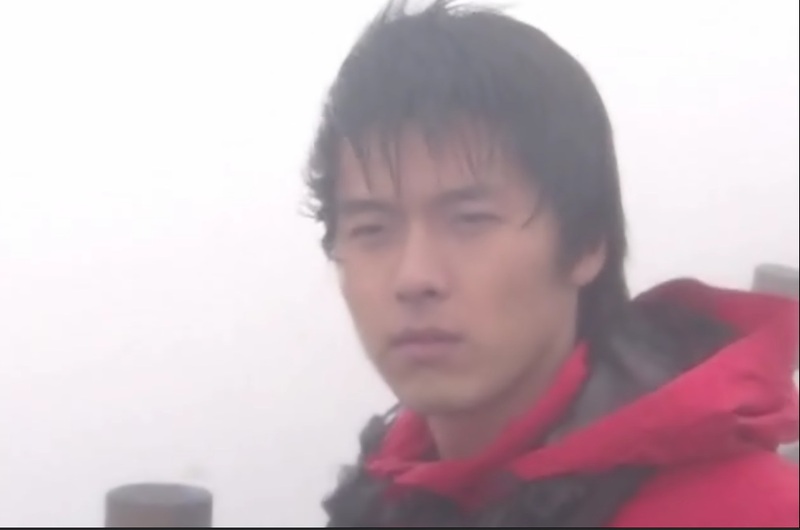 I suddenly realize all the shows I’m currently watching are serious, dramatic, sometimes depressing stuff. (Weeeell, you could argue that House has its jokey and light-hearted moments, but I’ve grown really tired of House’s hijinks and pranks and they’re not the reason I watch the show, so that doesn’t really count). Sighhh. I need something fun, silly and light-hearted, with no angst whatsoever. Sad!Binnie. Wow, I forgot how good he was in Ireland. Almost forgot about this, with all my Idris Elba fangirling and Jung Yoo Mi girlcrushing recently (sorry Binnie!) Can’t believe he’s been in the military for ONE whole YEAR!! Please stay strong and healthy for the rest of the time. 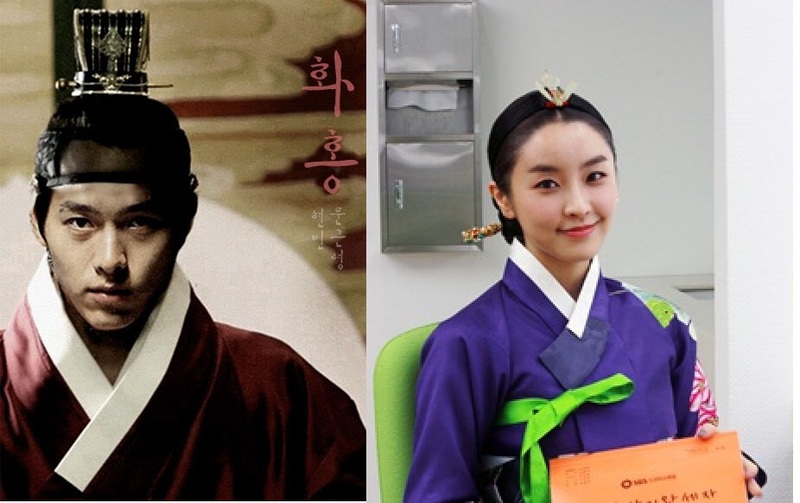 I really, really, really want this drama, or movie, don’t care which. Please somebody, make this happen!!! 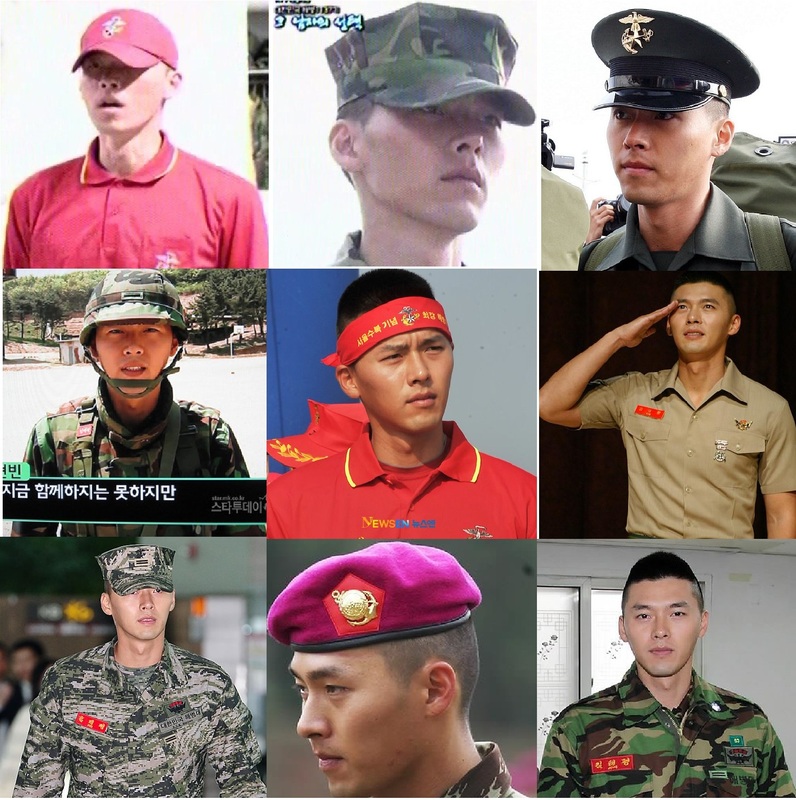 My favorite Korean actor, who is currently serving in the South Korean Marine Corps. Photo in chronological order, from March 2011 to November 2011. He’s bulking up quite nicely, but I guess the military would do that to you. 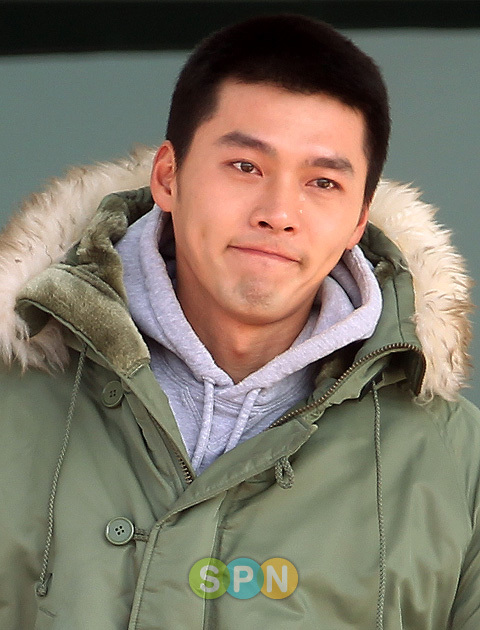 Stay safe, Hyun Bin.